Supply current : 13.8 V, 0.8A min - no backlighting. 1A max - full backlighting. 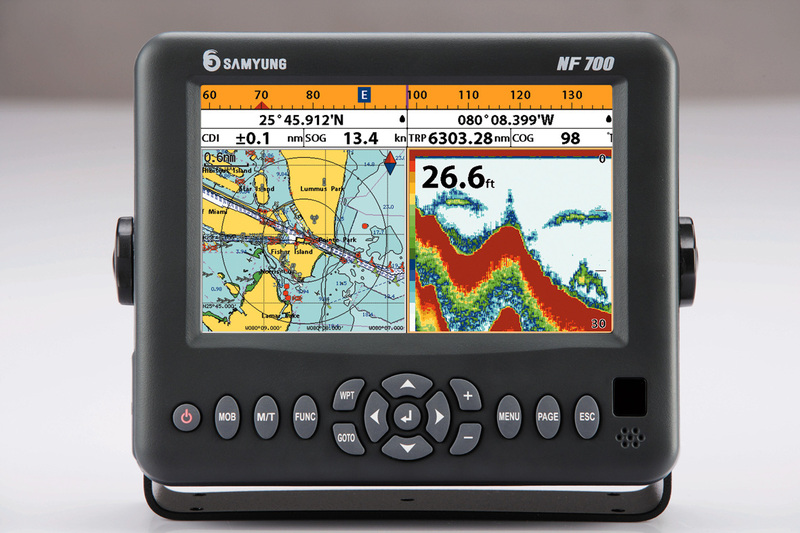 Alarms : Arrival radius, anchor, XTE, danger, too shallow, too deep, fish, temperature, temperature rate, low battery, low fuel(optional), loss of DGPS fix, radar guard zone, dangerous AIS vessels.